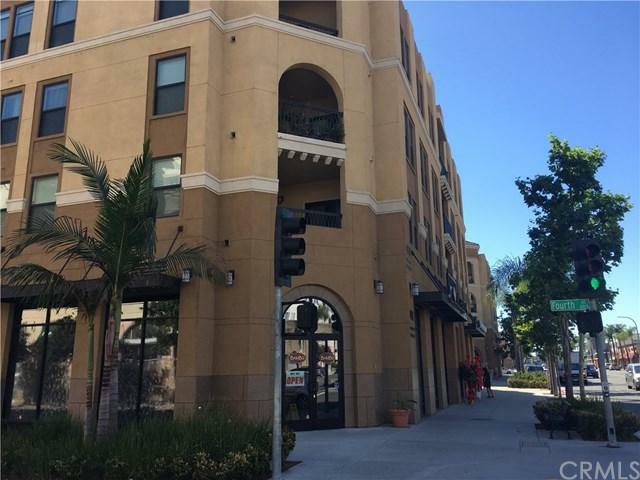 Excellent ground floor retail condo on a pedestrian friendly section of Main Street in city of Alhambra. 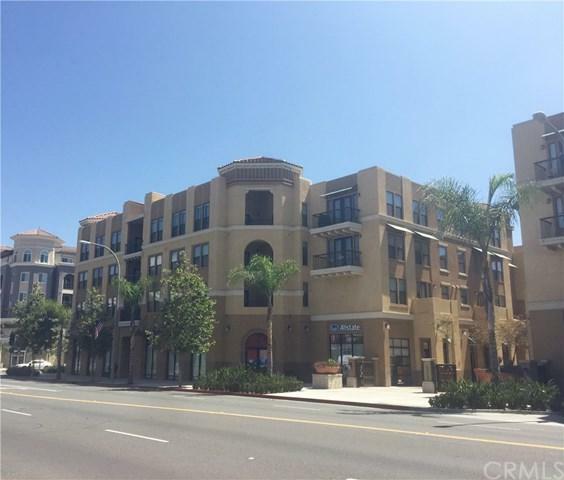 Very high traffic in a highly desirable location in the heart of downtown Alhambra. 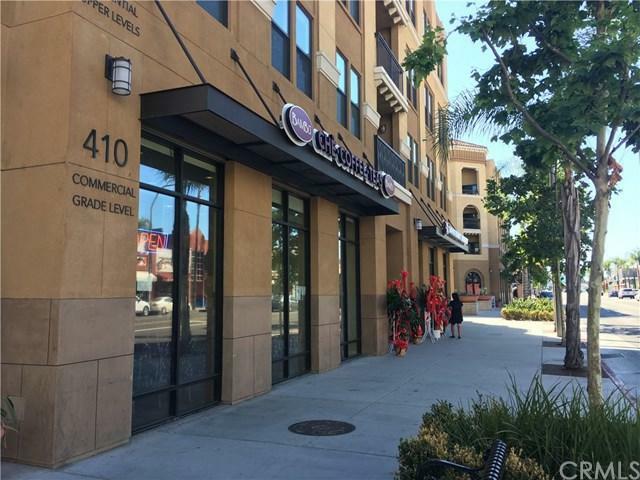 Walking distance to Edwards Cinema, Denny's, Boiling Crab, Starbucks, Gen Korean BBQ, Alhambra High School, Court House. etc. 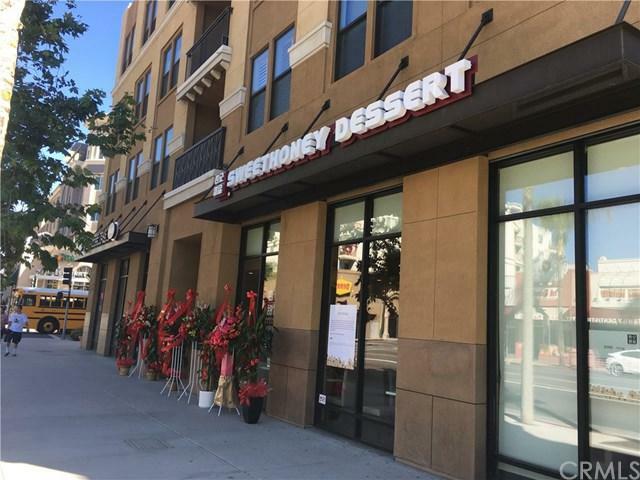 The next door building on Main Street will be opening an 85 Degree Bakery. The Main Street Collection is a Mixed-Use Community.